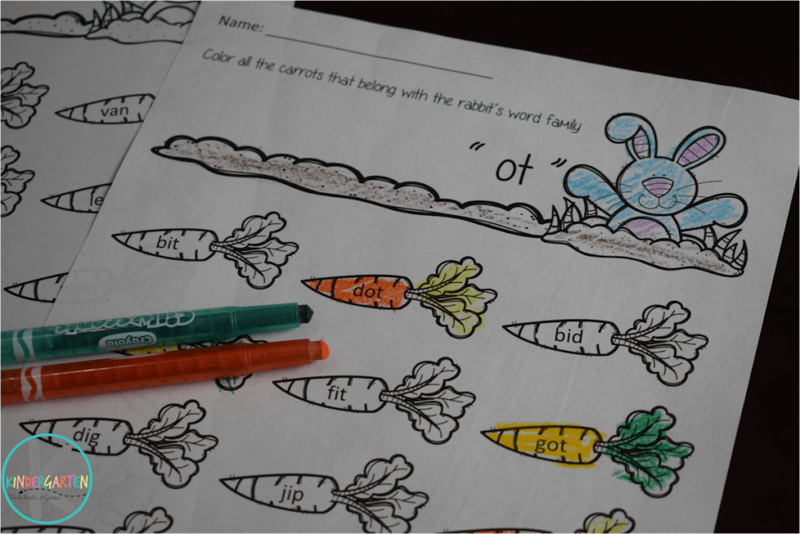 These free printable color by alphabet worksheets are a fun way for preschool and kindergarten age kids to practice letter recognition with a NO PREP alphabet activity. 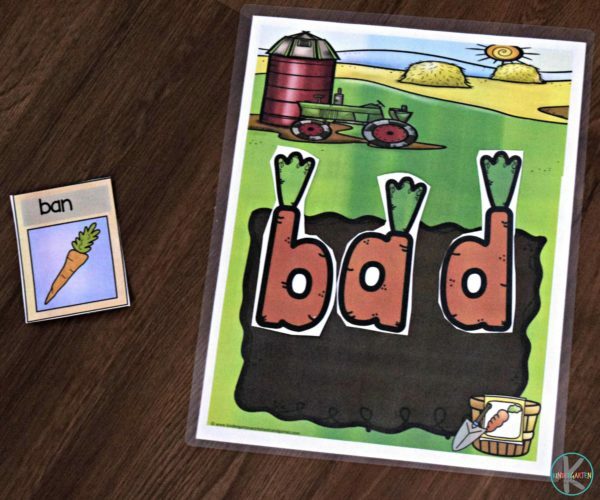 Kids will color each space based on the letter code at the top of the alphabet printables. 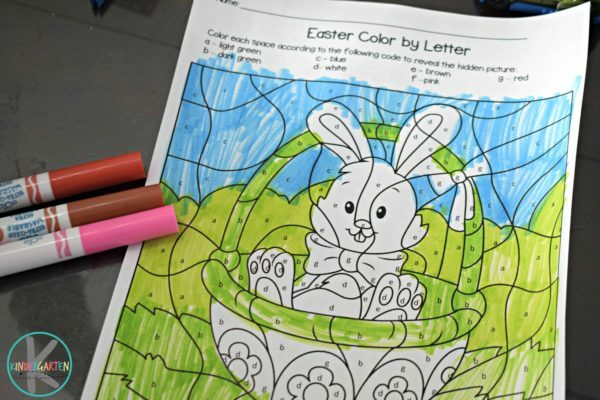 There are 5 no prep alphabet worksheets for kids. 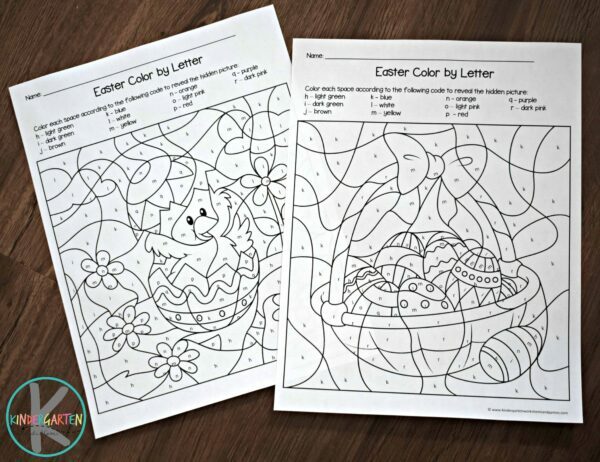 As kids color these free Easter worksheets they will see cute Easter pictures come forward. 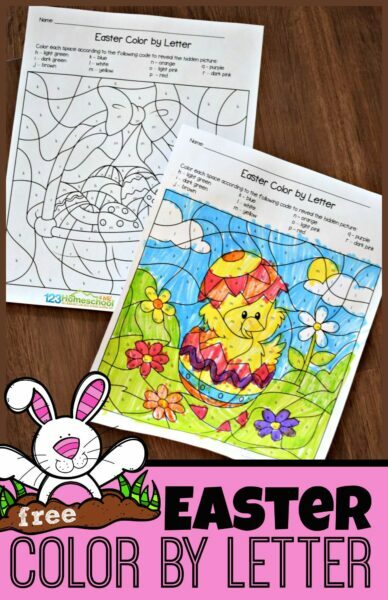 These Easter coloring pages are such a fun way for kids to strengthen fine motor skills while practicing identifying uppercase and lowercase letters. 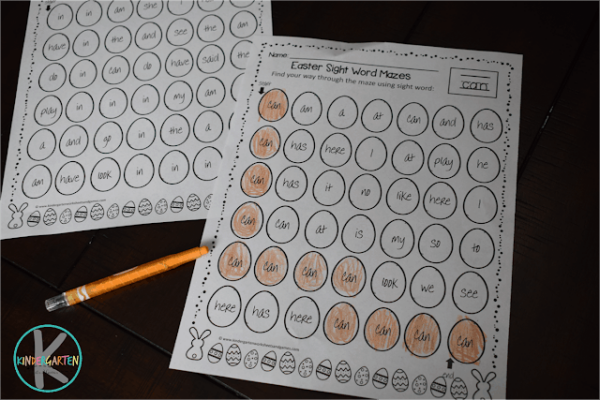 For a hands on activity practicing word families, early learners will love sorting these Easter Eggs into the correct word family baskets. This is such a clever Eater educational activity. 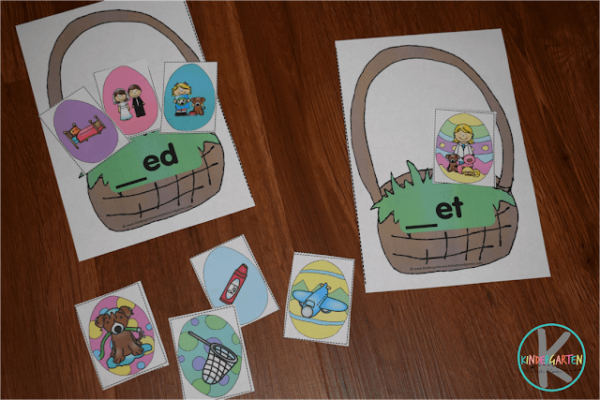 Kids will have fun working on discrimination with these Sight Word Easter Chick Mats. 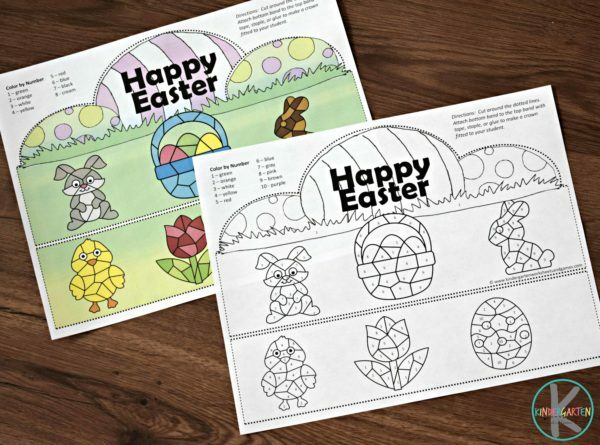 You will love that this free activity is EDITABLE!